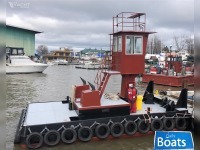 Used Commercial boat 25 x 14 x 4 Truckable Tug for Charter for charter located in Thousand Islands,United States, founded in 2018. The manufacturer of boat - unknown. It`s overall length is 7.62 meters. Width of boat is 4.27 meters. Draft is 1.22 m. Engine «•Twin 200 hp John Deere engines» uses Diesel fuel. You can buy 25 x 14 x 4 Truckable Tug for Charter just for 18550 USD /week. 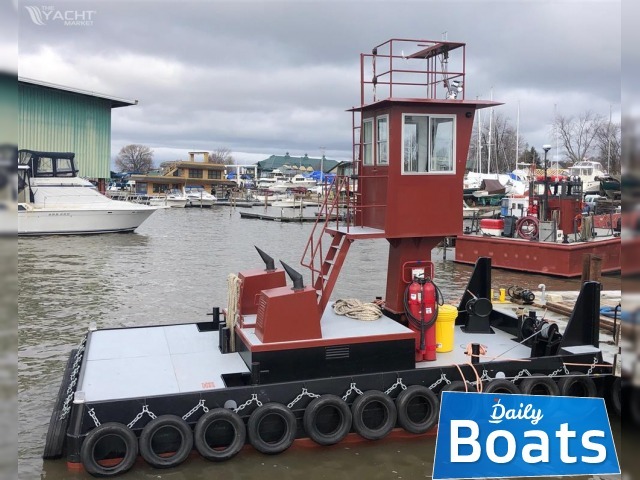 Want to Rent 25 x 14 x 4 Truckable Tug for Charter in Thousand Islands,United States? - Contact now!